The Pan-IIM Alumni Association is the nodal coordinating body of the IIM Alumni in Singapore. It was set up in 2005 when members from the four founding IIMs - Ahmedabad, Calcutta, Bangalore and Lucknow, came together for the first time in Singapore. The PIIMA charter is to promote better integration amongst the various IIM communities, to enable the exchange of thoughts and ideas with the Singapore business community and drive pan-IIM events and initiatives. 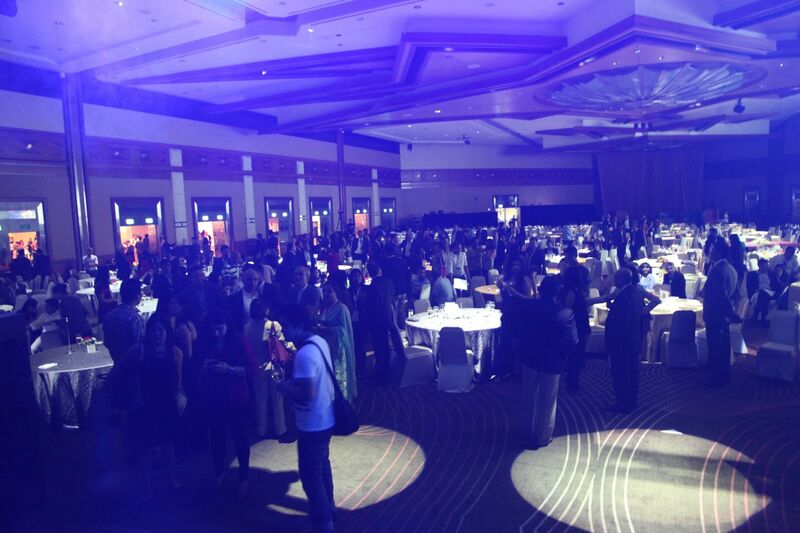 The PIIMA hosts IIMPACT, the marquee event to commemorate the network, and promote PIIMA’s founding objectives, every eighteen months. IIMPACT, managed by dedicated volunteers, has created a following of its own and is growing year on year. Singapore is home to more than 1,800 IIM Alumni - probably the largest single city presence outside of India. 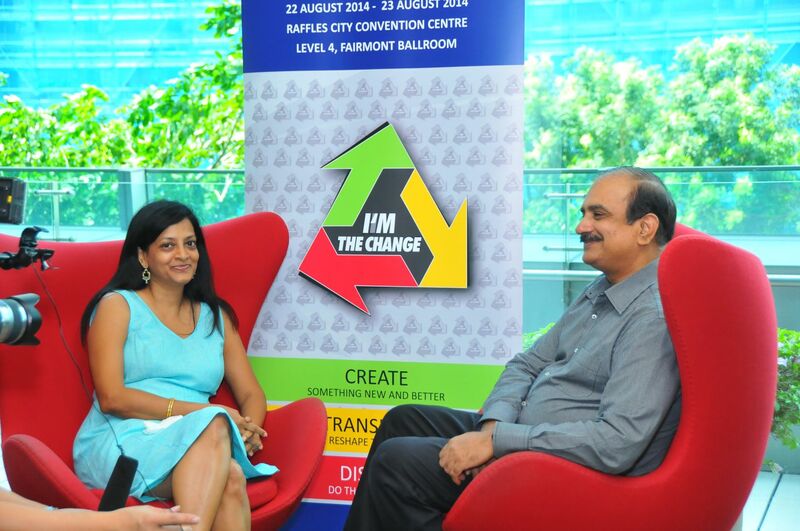 PIIMA (Pan IIM Alumni Singapore) has hosted an increasingly successful series of management forums since 2005 named “IIMPACT”. 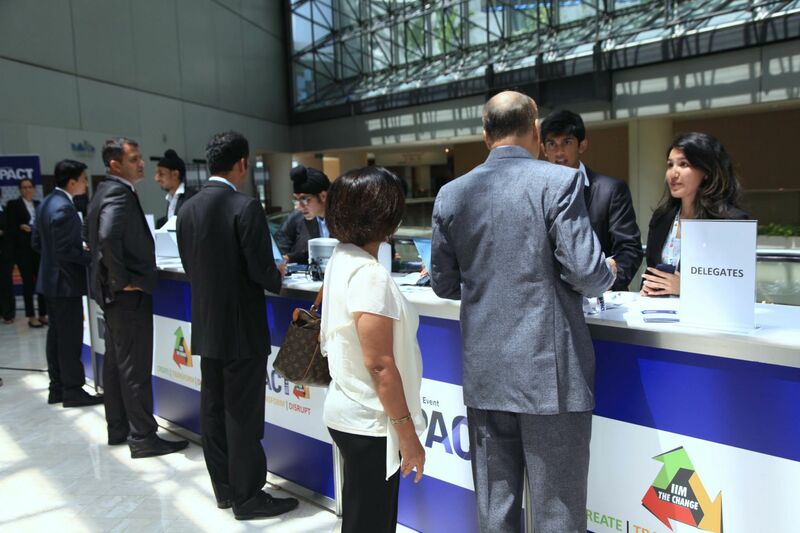 CEOs, entrepreneurs, opinion makers and thought leaders have graced our events. This conference brings together not just Alumni based in Singapore but also across Asia, Middle East, Europe and United States. IIMPACT has received significant recognition and support from Singapore government. 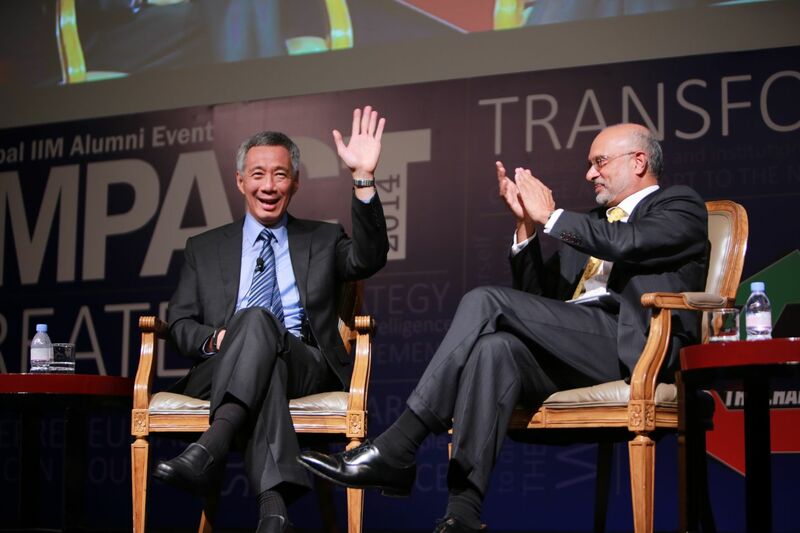 The PM of Singapore Mr Lee Hsien Loong was our Guest of Honour at IIMPACT 2014, Deputy Prime Minister Tharman Shanmugaratnam has guided us since the inaugural IIMPACT and former President Mr S. R. Nathan is our Patron. De Ideaz has been their event managers since 2013 and has successfully executed 3 IIMPACT conferences. De Ideaz also caters secretariat services to the PIIMA office and strives to provide the best and the most phenomenal services to them. De Ideaz strives to cater an end to end and unparalleled support while collaborating with Alumni executive committee for event roll out.